People often don’t realize just how important it is to regularly back up their data until something goes catastrophically wrong. EaseUS Todo Backup Free can easily keep your data safe from disaster. With a perfect balance of manual control and automated protection, everyone can control their data just as they please. 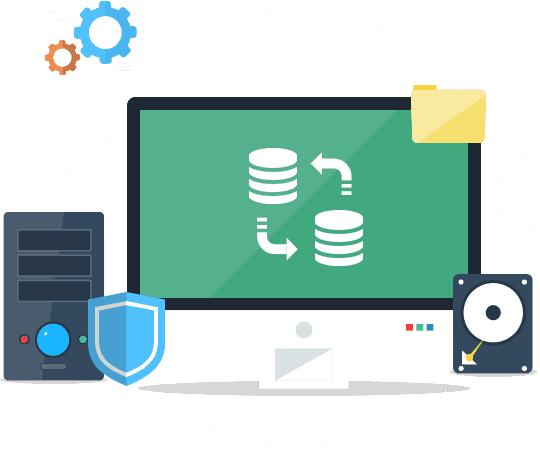 EaseUS Todo Backup Home covers all backup types: individual files and folders, whole drives or partitions, or a full system backup. what's more, It supports to "restore system to dissimilar hardware", which is an efficient way for you to migrate the current system to dissimilar hardware with all necessities saved on the system partition.